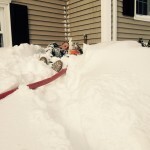 After being buried in over twenty inches of fresh snow during the infamous Blizzard of 2015, we know Boston is no stranger to the snow and cold. 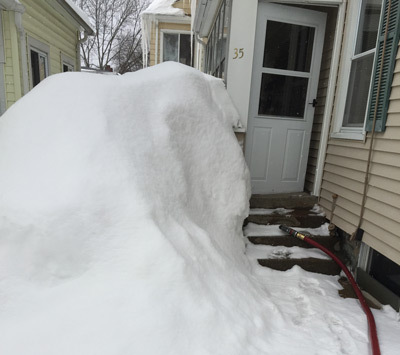 As the inches pile up outside your door, it’s important to be sure your heating oil access pipes are clear for delivery. If not, it will be difficult to deliver oil to your family. 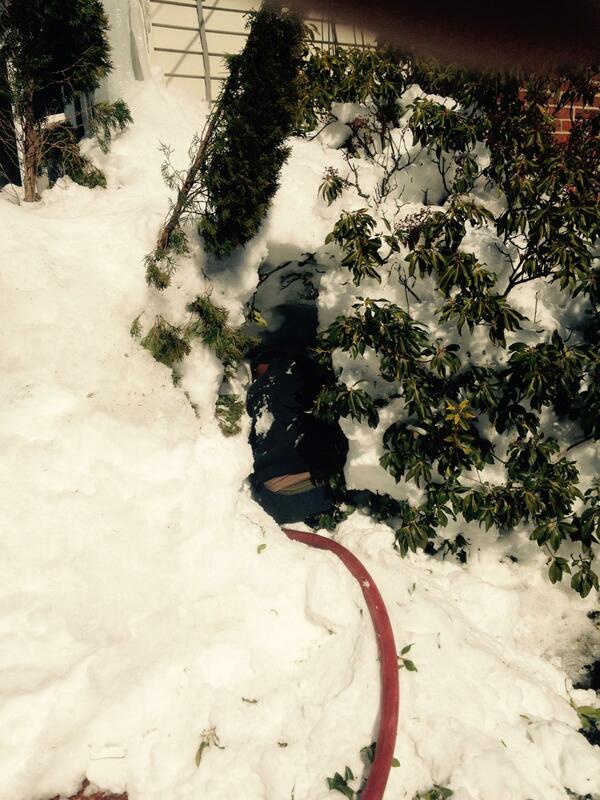 So help our family of technicians and shovel the snow before they arrive. Next time your home starts to look like a winter wonderland, or maybe how it looks right now, please keep in mind our oil delivery technicians. 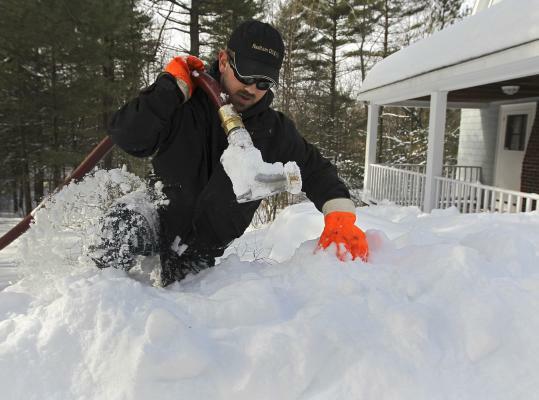 To keep your family warm and cozy with timely heating oil delivery, it is essential that you clear access points of snow and ice to ensure a smooth and on-time delivery. 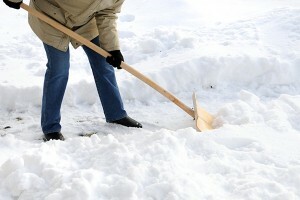 Read on for tips to clear the access points and encourage your family to help keep the area clear for safety. 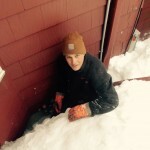 Below are photos of our technicians from this year’s snow. 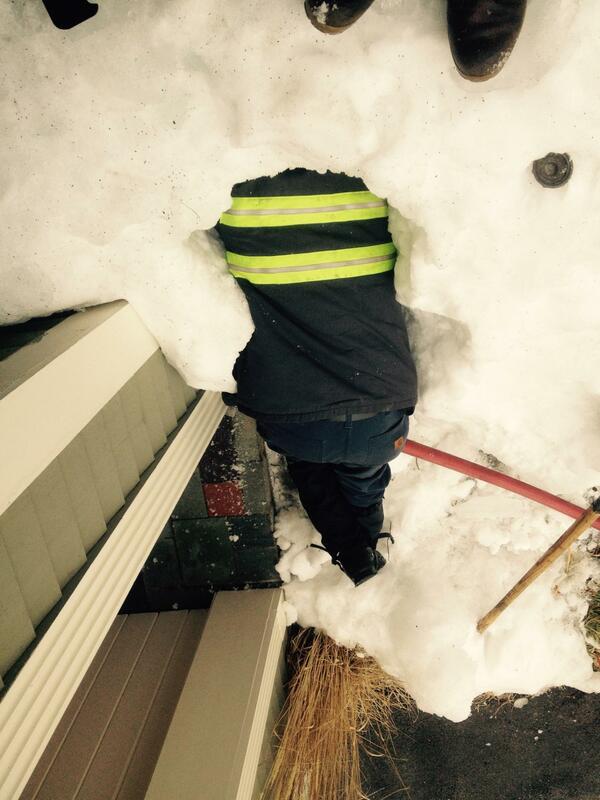 Shovel the snow and ice from your access point, and you will be our new favorite customer – we know our technicians will appreciate the extra effort. Why is this Important for Our Technicians? 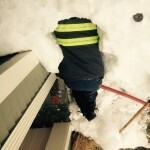 Keeping your pipe access points clear of snow and ice allows us to make the delivery and keep our HVAC & installation technicians safe from any potential slips and falls. 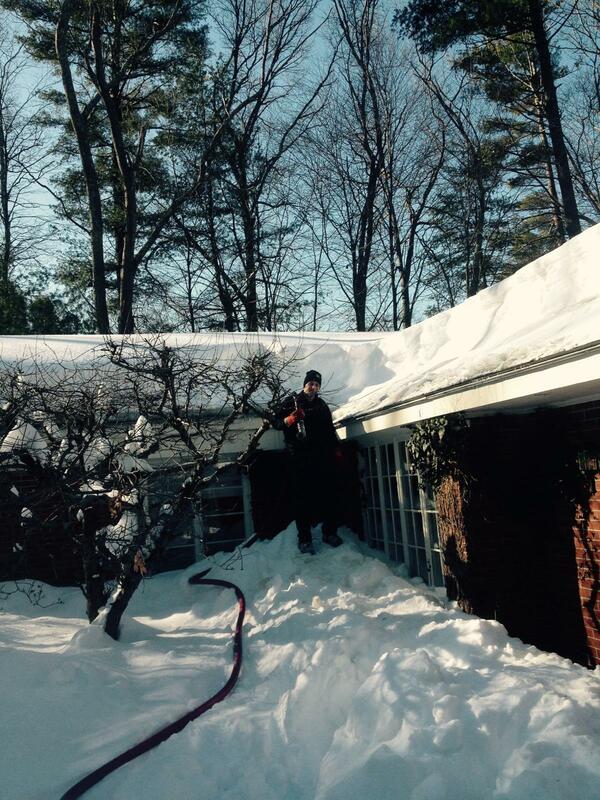 We can’t say we are fond of ice skating on the job! Snow-free sidewalks also ensures the safety of anyone coming to call. 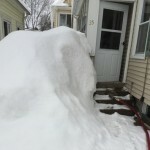 At Bigelow Oil, we pride ourselves on our efficient delivery and friendly customer service, so we appreciate not having to don our snowshoes to make our way to your home’s access pipes. 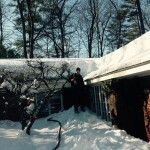 Our on-time delivery and routine heating system service and maintenance will keep you & your family warm all season long so you’ll be prepared when the next Blizzard of 2015 strikes. Never fret about running out of oil again! Our Total Comfort Plan gives you peace of mind, keeps maintenance costs low, & protects your family in case of emergency year-round. 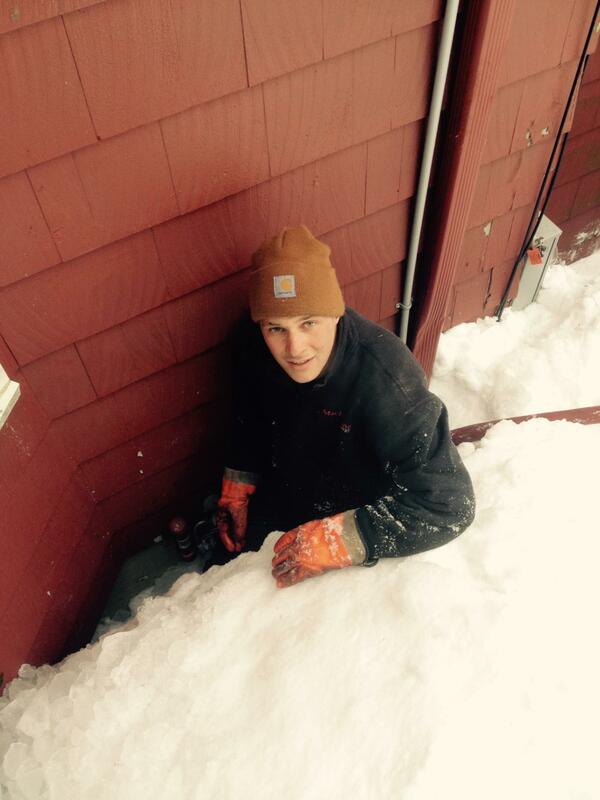 Clear a path to the access point by shoveling away snow. Scrape up any dangerous ice and sprinkle on some salt or gravel on the concrete to prevent slips and falls. 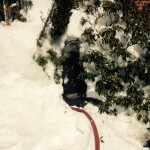 Double check there are no deep drifts or ice patches blocking the access pipe! If you’re really feeling in the spirit of the snowy season, line the path with a greeting committee of snowmen. Bonus points if there’s a cup of hot cocoa waiting on the other end. Marshmallows on top are appreciated, but not required! You can thank the groundhog, because Winter isn’t over yet! Annual maintenance and routine tune-ups are essential to keep your home’s heating and cooling systems running smoothly. Weather any storm and keep systems at peak efficiency with our total comfort plan. 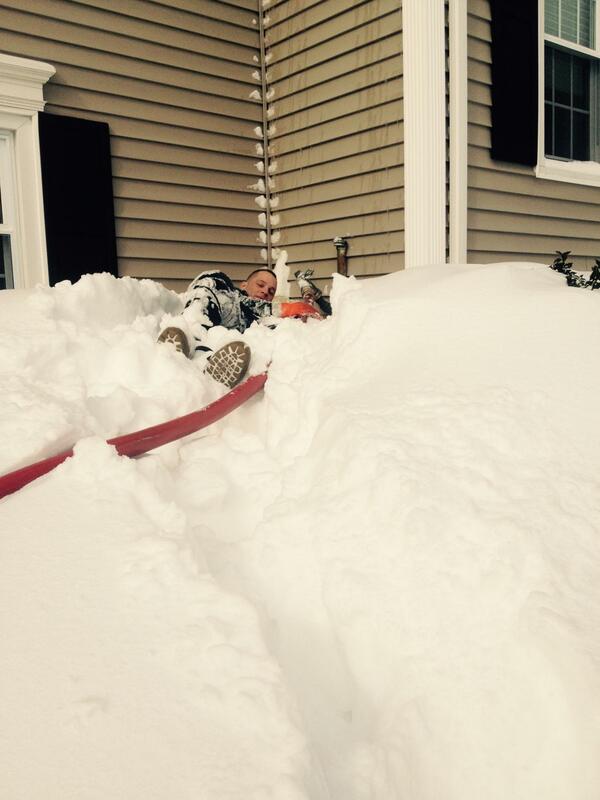 And remember, when the next Blizzard of 2015 or 2016 hits, keep the access path clear! We’ll continue to promise our prompt delivery and friendly service every time.